Northwest Custom has been family owned and operated by the Turner Family since 1979. We specialize in Roofing and Storm Restoration in Texas, specifically in and around the DFW Metroplex. The largest and most important part of a storm restoration is usually the roof system, which is why roofing is our primary focus. 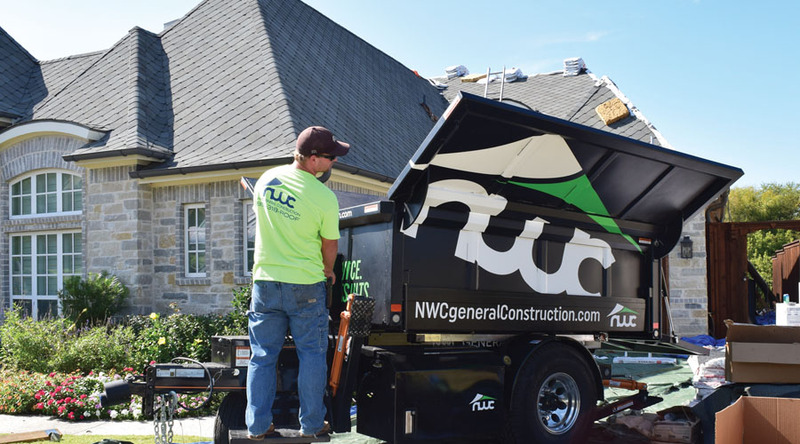 We are a lot more than just a roofer though, because, as a general contractor, we are able to restore or replace just about any part of your home that may be damaged by a hail storm. We were selected by GAF to be factory certified Master Elite installers of their products. This is a prestigious designation that less than 2% of all roofing contractors in the country have achieved. The benefit to our homeowners is we can now offer a manufacturer backed NDL (no dollar limit) residential warranty in the business on BOTH the workmanship (25 year) and the material (50 years). Our reputation precedes us. We maintain an A+ rating with the Better Business Bureau and would be happy to provide you with some references from past customers with similar projects. Our motto is more than just a tagline to us, it's a way of life! Personal Service means we give personal attention to each customer every step of the way. Roofing, hail, and insurance claims may all be a new experience to deal with, so we take the time to inform our customers making sure they are educated on all aspects of the process. Professional Results means we want you to have the best looking and most practical roof when it's all said and done. We meticulously strive to fix your roof and entire house the RIGHT WAY, abiding by proper code and industry standards. Much of our competition is simply trying to crank through as many jobs as possible—as fast as possible—cutting corners just to save time or money. We decided to choose quality over quantity, giving care and attention to each job as if it were our own home. 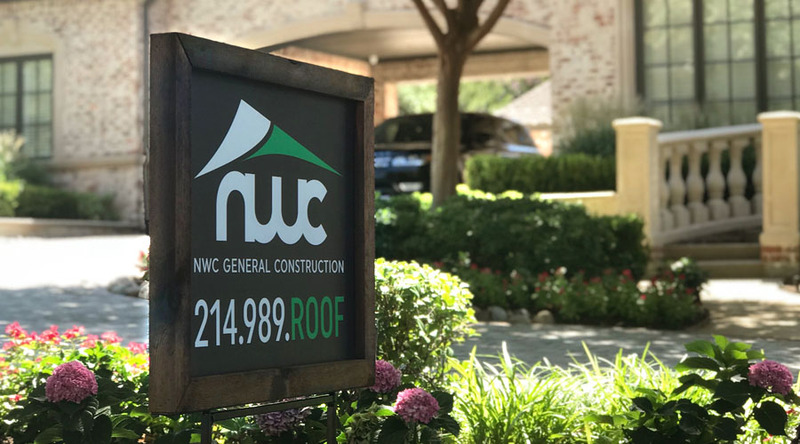 Many of the fly-by-night roofers in the Metroplex have a business model that is not sustainable, and they will likely be out of business in a matter of years. We have a long-term vision for the future and look forward to serving our customers both now and in years to come.